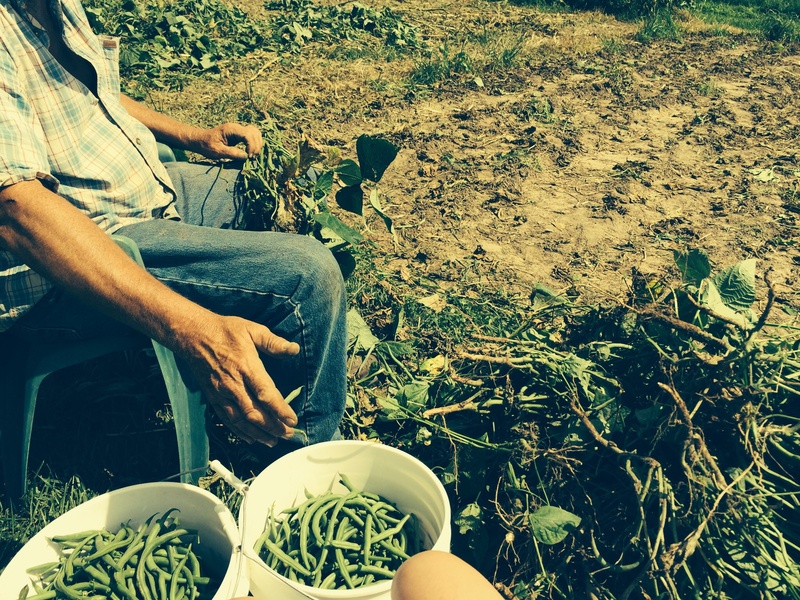 Well the end of the green bean season is upon us here at the Farmers Market at Timmermann House. These are the last two 5 gallon buckets to be picked as we pulled out the plants. This year the grand total was 11-5 gallon buckets which equates to 111 pounds! That’s a lot of beans!